Glenisla is an extremely rare, peated, experimental malt made at the Glen Keith distillery in the 1970s. 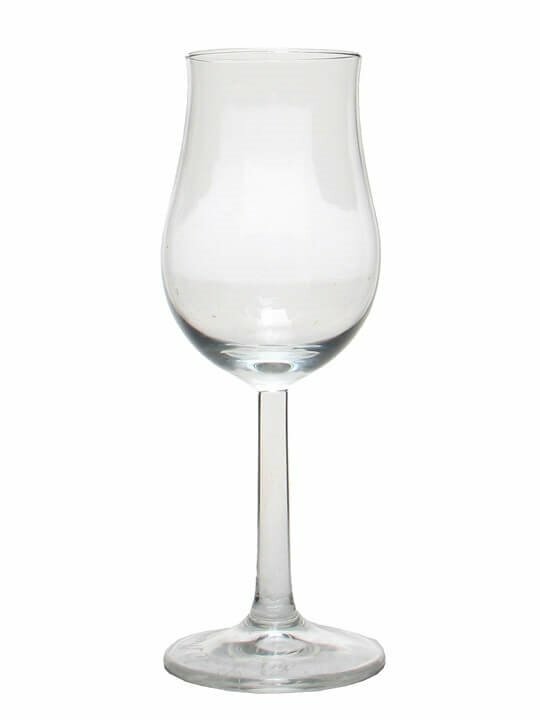 The whisky was made using lightly peated malt and heavily-peated water that had been run through the still to concentrate its peatiness further before being added to the wash charge. The resultant whisky was intended for blending purposes – some was used in Chivas’s ‘Century of Malts’ bottling in the late 1990s. Only a tiny handful of Glenisla releases have ever been available, the first of which was bottled by Signatory in March 2006. Summary: This whisky is 37 Years Old. 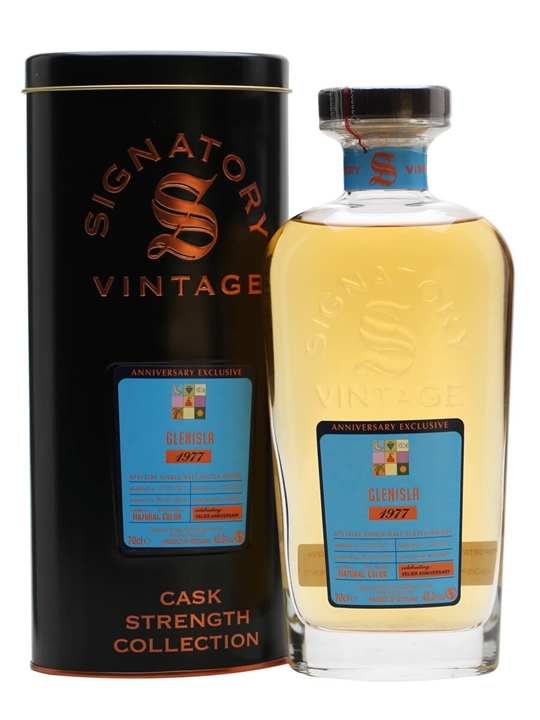 Summary: 70cl / 42.3% / Signatory – A rare treat bottled for Italian distributor Velier's 70th birthday by Signatory Vintage, maybe the only bottler to still have casks of Glenisla. The spirit was made at Glen Keith during the experimental late 1970s, using a combination of lightly peated malt and heavily peated water. The result is a intriguing mix of fruit and gentle smoke – a worthy experiment.